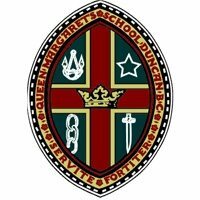 Queen Margaret’s School is accepting applications for the position of Admissions Coordinator, beginning Summer 2018. This is a full-time, year-round position, suitable for candidates seeking to work 4 days per week (28 hours) or 5 days per week (35 hours). 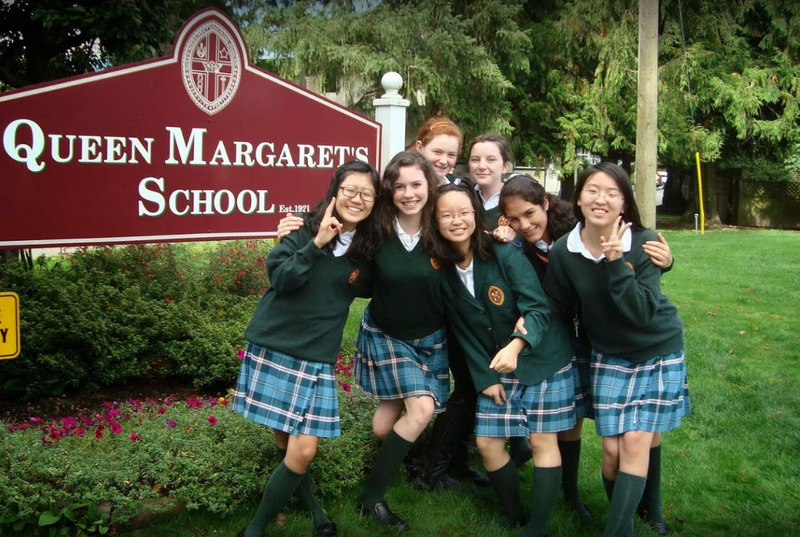 The Admissions Coordinator oversees the administrative functions of the Admissions Office by tracking and supporting applicants from enquiry through student arrival. They build relationships with parents, domestic and international agents, consultants, and other industry contacts. This position is also responsible for coordinating admissions events on campus, domestically, and abroad. Occasional weekend and evening work will be required. Some domestic travel may be requested. Applicants interested in this position must embrace the ethos of an independent school education, have the capacity to develop positive relationships with all community members, and possess the desire to contribute to a collaborative working and learning community.